The Company Reports in the Pharma and healthcare gives a comprehensive coverage on a various company's activities in the medical field. 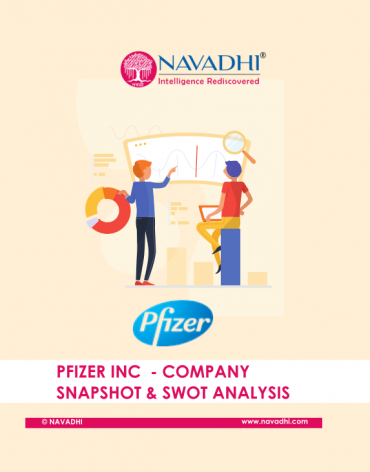 In the Pharma and Healthcare company reports, it gives information on various companies in healthcare industry. Pfizer's full-year 2018 revenues totaled $53.6 billion, an increase of $1.1 billion, or 2%, compared to full-year 2017, reflecting operational growth of $791 million, or 2%, and the favorable impact of foreign exchange of $310 million, or less than 1%. The Company reports, gives information on these topics. Current developmental pipeline and latest updates of pharmaceutical companies. Shareholders and latest news on company products. List of top Pharma companies worldwide is discussed World’s Top 10 Pharmaceutical Companies by Revenue.